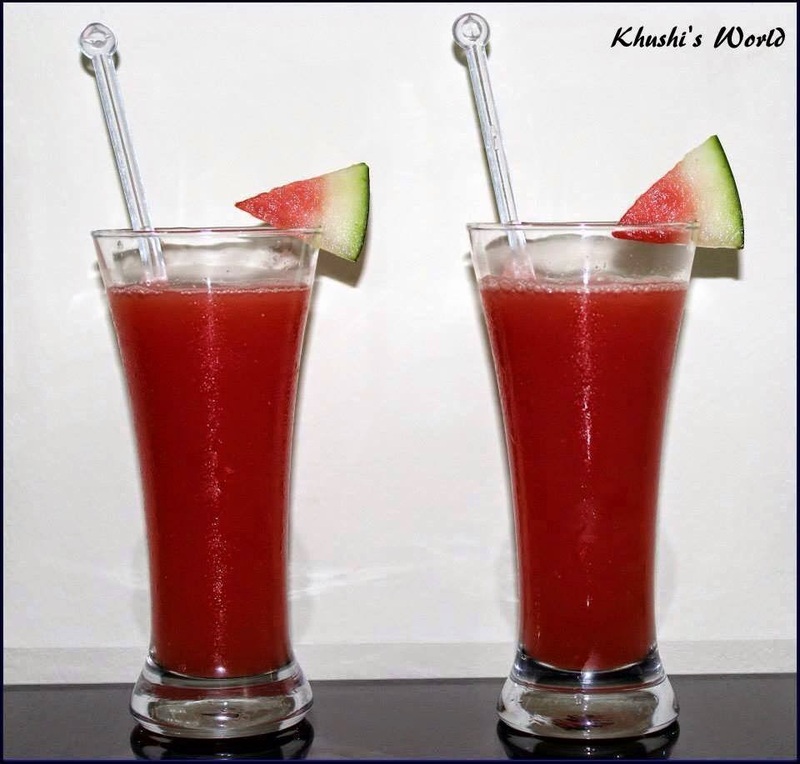 We at Khushi's World love making variety of Juices and Mockails. There are many juices which you can make in minutes & Guava Melon Juice is one of those. Both the ingredients are very healthy. 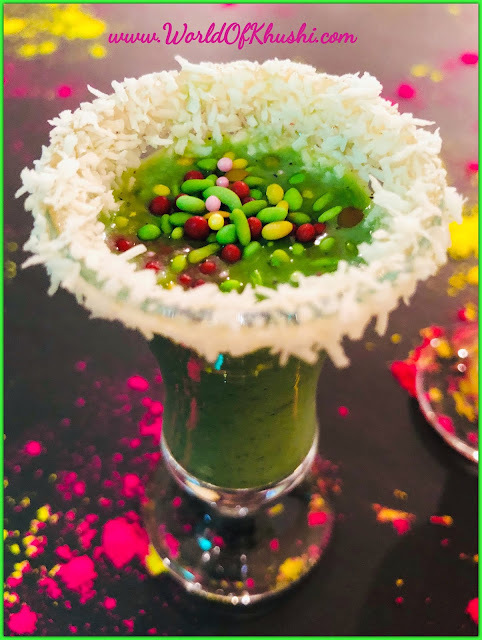 Today we are sharing the recipe of Guava Melon Twister. Lets begin. Take Half Guava and 1/4 Watermelon. Blend it well then add 1/2 tsp of black salt. Your Guava Melon Twister is ready. Guys do like the post & share it with everyone you know. Follow me on Khushi's World Facebook Page, Google+ , Instagram and Pinterest for more Posts.I will see you in next post till then take care.